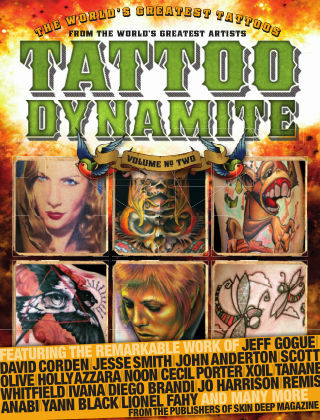 With Readly you can read Tattoo Dynamite and thousands of other magazines on your tablet and smartphone. Get access to all with just one subscription. New releases and back issues – all included. The world’s greatest tattoos from the worlds greatest artists. 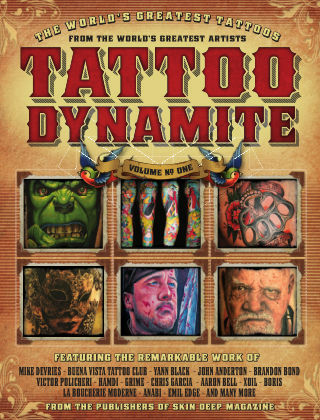 Inside, you’ll find some of the greatest tattoos that we have come across during the last twelve months. They come from collectors, tattoo artists and tattooists - some are fresh from the chair, some were discovered at many of the international conventions we attend and others are from personal collections.